Matt Haig is one of the most vocal mental health advocates and a brilliant writer when it comes to capturing the invisible demons of the illness. 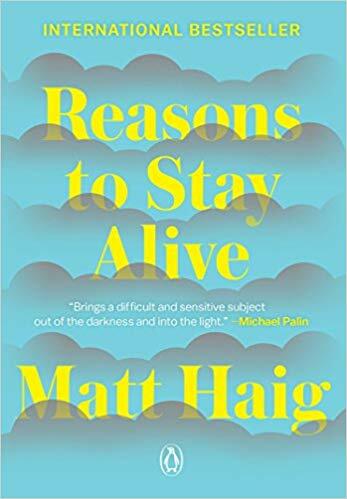 He has published a handful of books that serve as a tool for mental health awareness, but Reasons To Stay Alive is different. It is his raw, wild and vulnerable account of his spiral into depression. It is the most honest description I’ve ever related to, of the illness and the battle that it involves. Readers have also mentioned time and again that the book has saved them on more than one occasion. As Joanne Harris puts it, “Sometimes depression can be like falling into a wordless pit. Matt Haig finds the words. Moreover, he says them for all of us.” I can never recommend this book enough. 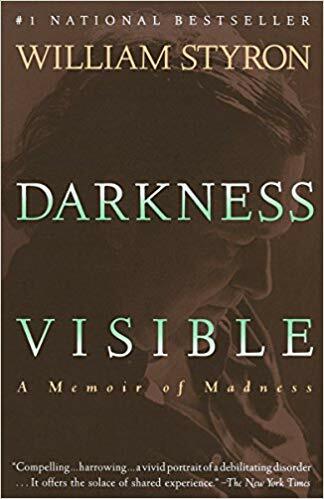 Words from this book serve as a purveyor of hope, and as an insight into the mind of the depressed for those who want to understand the illness. Or, at least, want to try. “As if it were a wild animal with flecks of foam at its mouth, I feared her depression,” says the author about his mother, who he fondly calls Em. One of the many unfortunate consequences of the taboo around depressive disorder is the lack of a healthy dialogue around it. It makes it difficult for not just the depressed, but also proves hard on the family, friends and loved ones of the person. 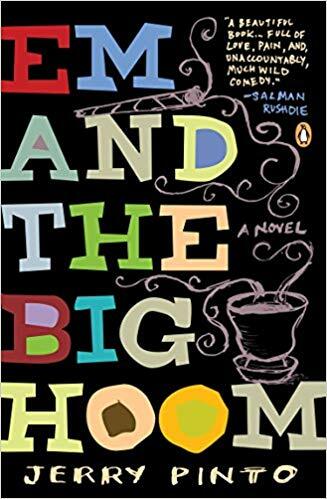 Jerry Pinto creates this story, a memoir with no penchant for the melodramatic, no life-shattering plot, and no sugar-coating or romanticizing of the illness. 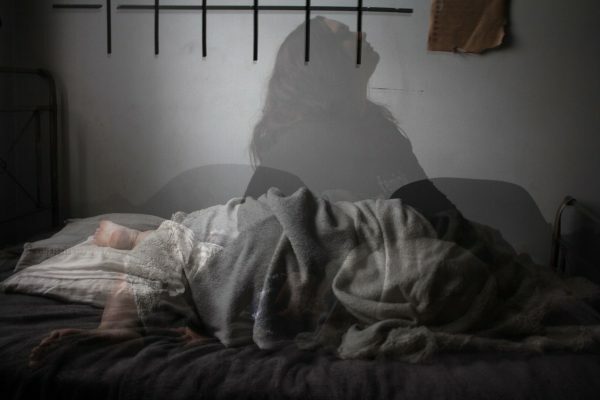 With this story, he doesn’t just take the reader vicariously through the life of Em through her manic depression, but also how it impacted the rest of the family. You will learn so much about how the family in India was dealing with this mental degradation and fighting with love. Depression changes your life, but also the lives of those around you. It is still a page-turner, just not in an is-there-a-plot-twist way. In the initial chapters, the narrator remarks, “While Em’s letters were public documents in the family, neither Susan nor I read her diaries during her lifetime (Susan still won’t). Perhaps we had understood very early that they would give us no clues to her illness, or ways to reach her on worst days. Or – and this may be closer to the truth—we were afraid of what we might find there and afraid of having to deal with it.” Pinto lived through this, and he had no choice but to pen it down. Knowing the statistics, chances are you, or someone you know also suffers from the same. To inculcate empathy, you have no choice but to read it up. This book is a raw, ugly, accurate and yet humorous account of depression. 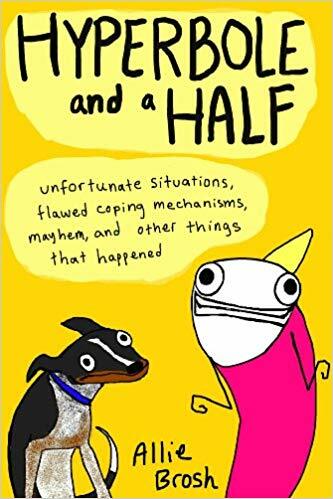 Allie Brosh is a comic artist with a blog of her own by the same name, and the book is a compilation of her blogs and other comics. However, the two significant threads are where she depicts through her words and pictures what depression looks like, what depression is capable of, and what it can deceive you into thinking. In his memoir, Styron begins with his writing journey in Paris and explains how his mind became a grey stone façade in a drizzle, much like the scene outside. To avoid any triggers, read this when not in a downward spiral. The author’s depression interspersed with crippling seizures of anxiety, and he contemplated suicide as a way out. However, his depiction of depression, and how it keeps returning at the most unfortunate intervals is realistic. Also, if you don’t want to sit through a long piece, you can taste it in its shorter rendition. There’s also a book called Depression under the Vintage Minis Series which is essentially excerpts collected from Styron’s monumental work.